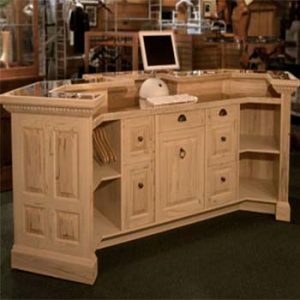 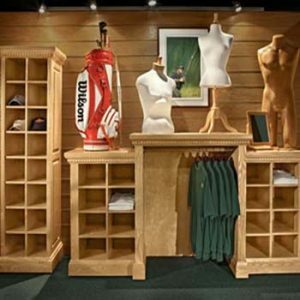 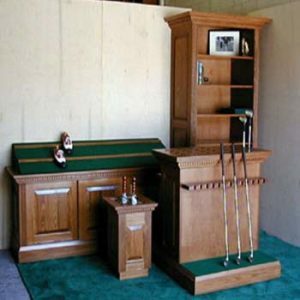 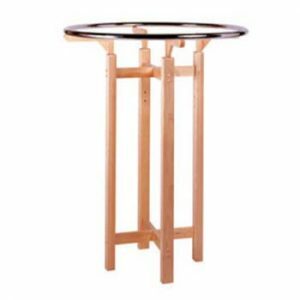 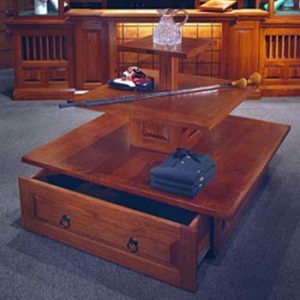 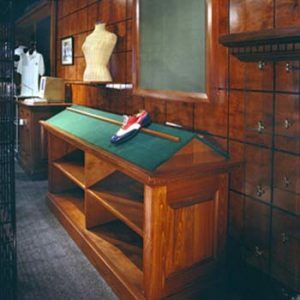 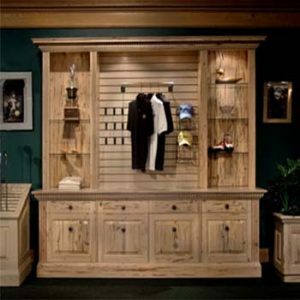 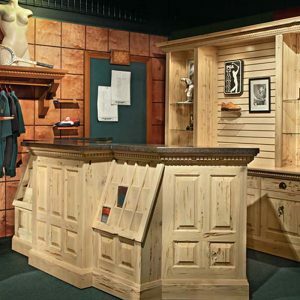 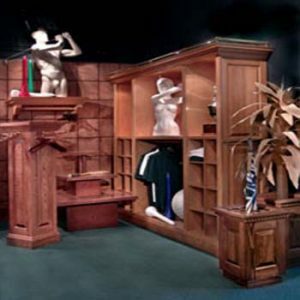 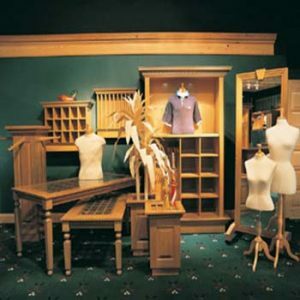 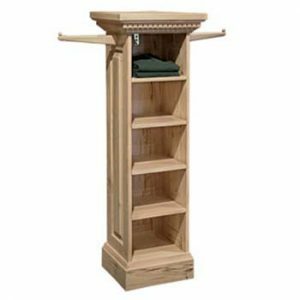 McGowen Displays creates gorgeous counters, armoires, showcases, racks, nesting tables, cubes, and golf displays from oak, cypress, ash, mahogany and maple. 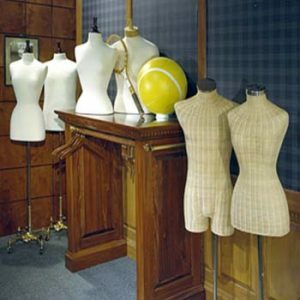 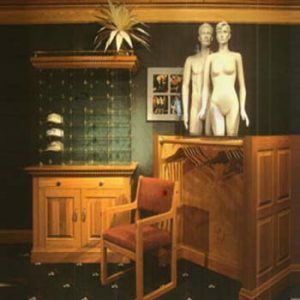 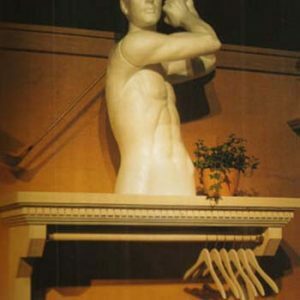 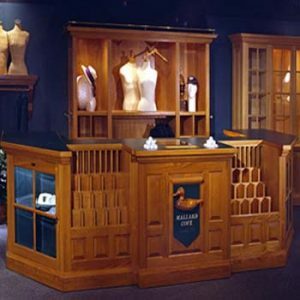 Best of all, you’ll benefit from our designer’s 30-year background in store displays, design and merchandising. 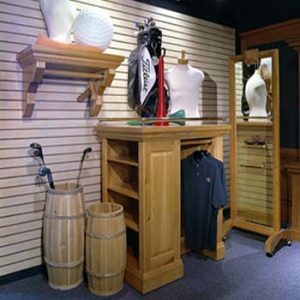 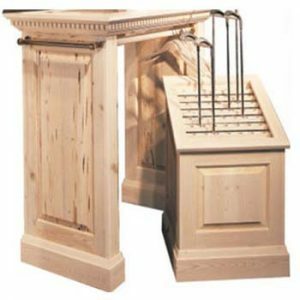 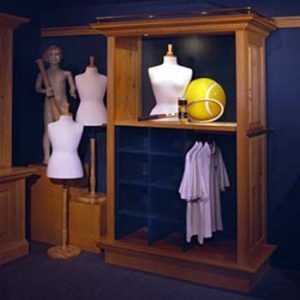 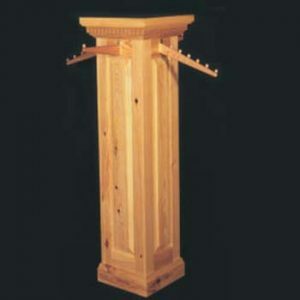 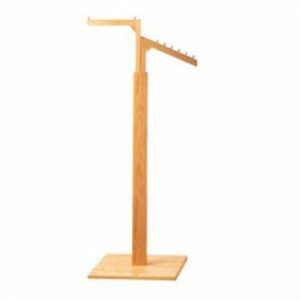 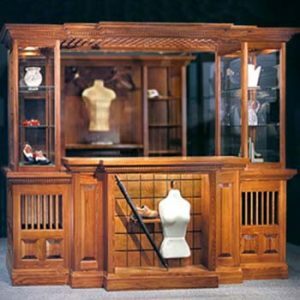 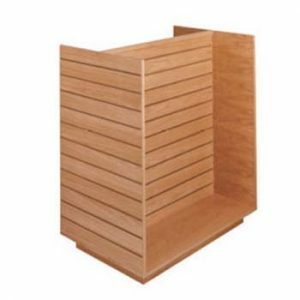 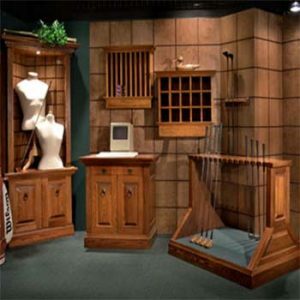 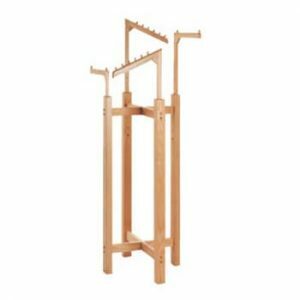 We specialize in custom wood store fixturing, POP displays, showrooms and trade shows, priced factory direct to you! 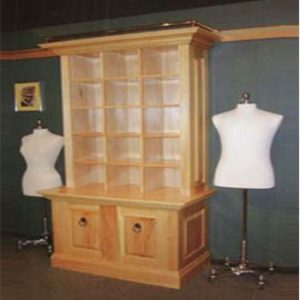 Please look at this page for ideas, then call us and talk to our experienced staff for expert advice and pricing.